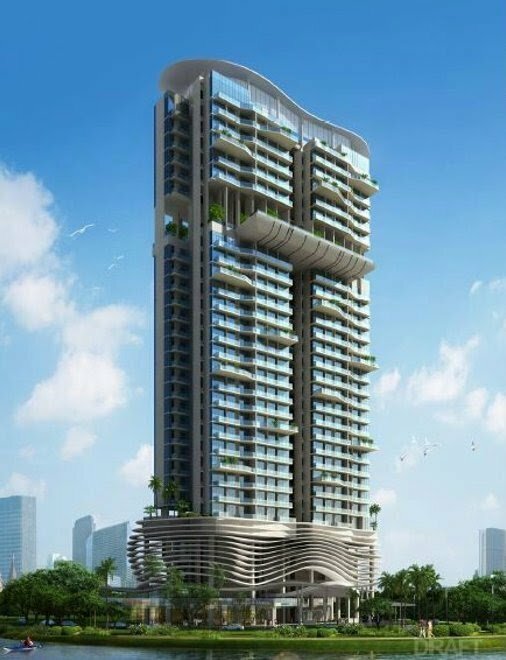 Kallang Riverside is a new freehold condo located right at the edge of Kallang River & Kallang Basin. 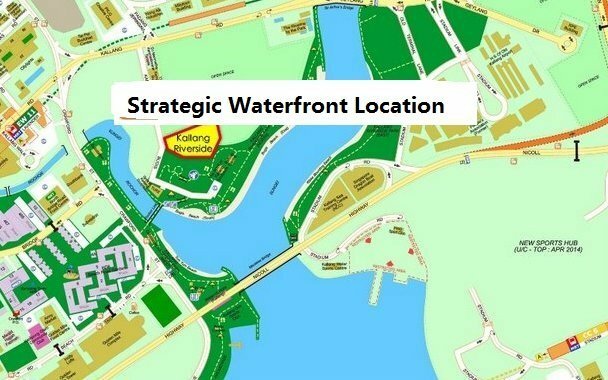 It is within URA’s Kallang Riverside precinct, the latest exciting addition to the Greater Marina Bay District. Located at the edge of the city just a five minute drive away from the Central Business District, the 64-ha area will offer 4,000 new homes, 3,000 hotel rooms, and aproximately 400,000 sqm of office, retail and entertainment facilities. These will be spread across two distinct precincts on either side of the Kallang River – a residential enclave and a mixed-use cluster. This is an excellent investment choice, leveraging on the government’s future development plans to bring about capital appreciation. Furthermore, Kallang Riverside condo is the only freehold residential site in this district – that is, only 212 out of 4,000 upcoming new homes (just 5%)! Kallang Riverside is also just 5 minutes’ scenic stroll to Lavender MRT via a new linear park. Be at the CBD in just 5 minutes via car and 6 minutes via MRT! Residents will enjoy breathtaking view of the Singapore Sports Hub, Singapore Flyer, Marina Bay Sands & Gardens by the Bay, Kallang Basin and the sea. 7 commercial units at the ground level of the condo will provide amenities at your doorstep. The Singapore Sports Hub will also have 41,000 sqm of commercial space, giving residents even more shopping, dining, and entertainment options in the vicinity. Please contact for current resale availability.